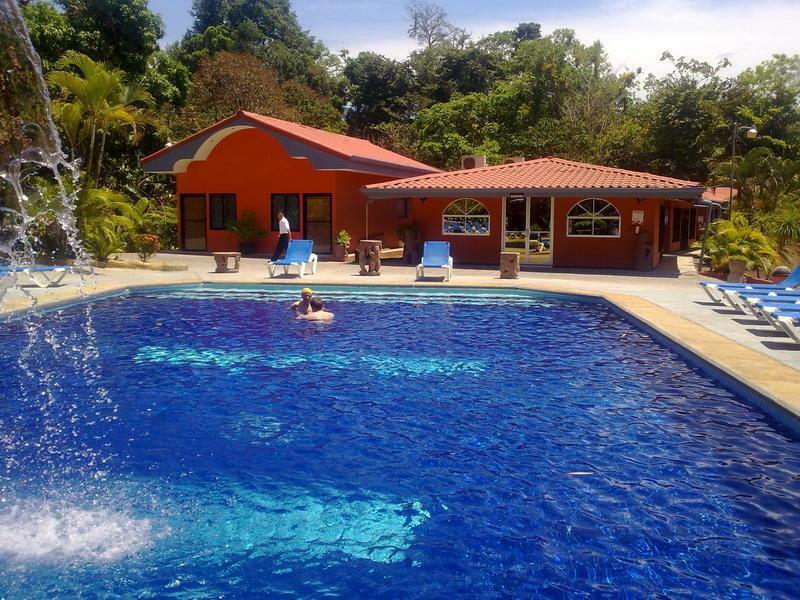 ﻿ Book Pacific Paradise Resort (Quepos) - 2019 PRICES FROM A$120! Have a question for Pacific Paradise Resort? Nestled in the heart of Las Palmas, Pacific Paradise Resort is an ideal spot from which to discover Quepos. Only 1.5 km away, this 3-star hotel can be easily accessed from the airport. With its convenient location, the hotel offers easy access to the city's must-see destinations. 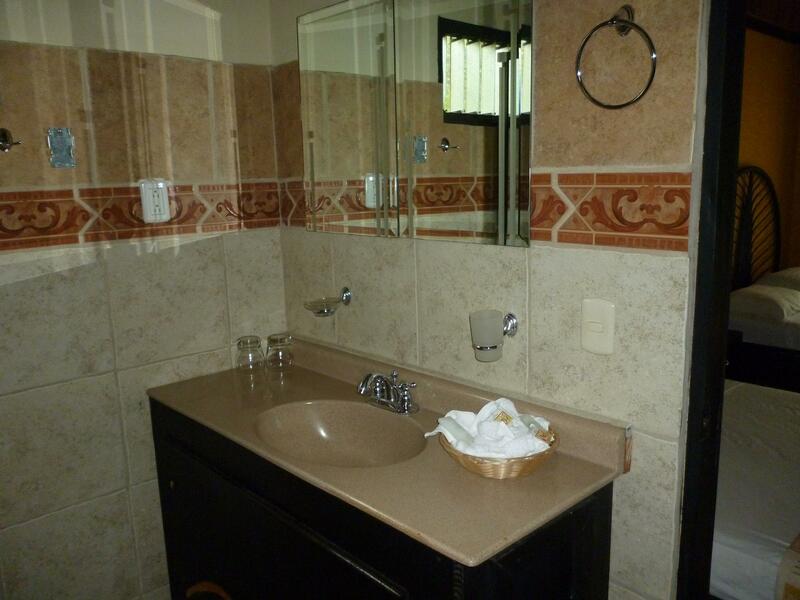 Pacific Paradise Resort offers impeccable service and all the essential amenities to invigorate travelers. A selection of top-class facilities such as free Wi-Fi in all rooms, 24-hour security, facilities for disabled guests, Wi-Fi in public areas, car park can be enjoyed at the hotel. 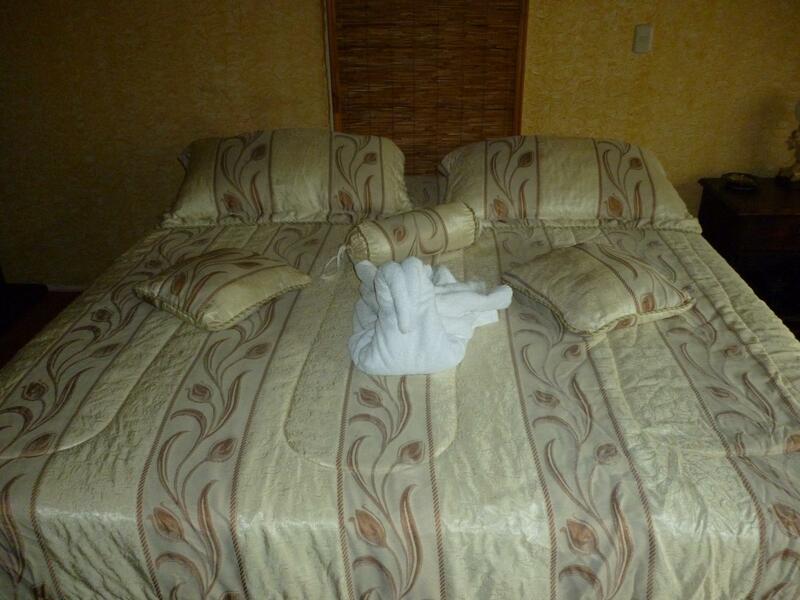 Pacific Paradise Resort is home to 20 bedrooms. All are tastefully furnished and many even provide such comforts as towels, closet, internet access – wireless, internet access – wireless (complimentary), air conditioning. The hotel's outdoor pool, massage, pool (kids) are ideal places to relax and unwind after a busy day. Whatever your purpose of visit, Pacific Paradise Resort is an excellent choice for your stay in Quepos.